RAF Balderton Commemoration & Book Launch - Newark Air Museum- Military Airshows News & Press Releases. RAF Balderton Commemoration & Book Launch at Newark Air Museum on 8th April 2018. RAF Balderton was a little known Nottinghamshire airfield that was associated with many significant activities during World War II. Located just south of Newark on Trent the airfield was home to a range of national and international units that were in some cases critical to key moments during the war. These national and international connections are being commemorated on Sunday 8th April during a reunion event and book launch that is being arranged in association with the RAF Balderton Research Group and hosted at the Newark Air Museum site in north eastern Nottinghamshire. The reunion aspect of the day will involve the participation of surviving personnel and the families of former personnel who served at RAF Balderton from 1941 to 1954. In the museum's Memorial Garden there will be a ceremonial dedication of a commemorative tree (a 'Crimson King' Maple), and the laying of a piece of RAF Balderton's runway, with a plaque dedicated to all those that served at RAF Balderton. Invited guests attending will include Councillor Linda Tift, Chairman of Newark and Sherwood District Council and representatives from the Canadian Embassy. A warm welcome is also extended to members of the public and museum members. 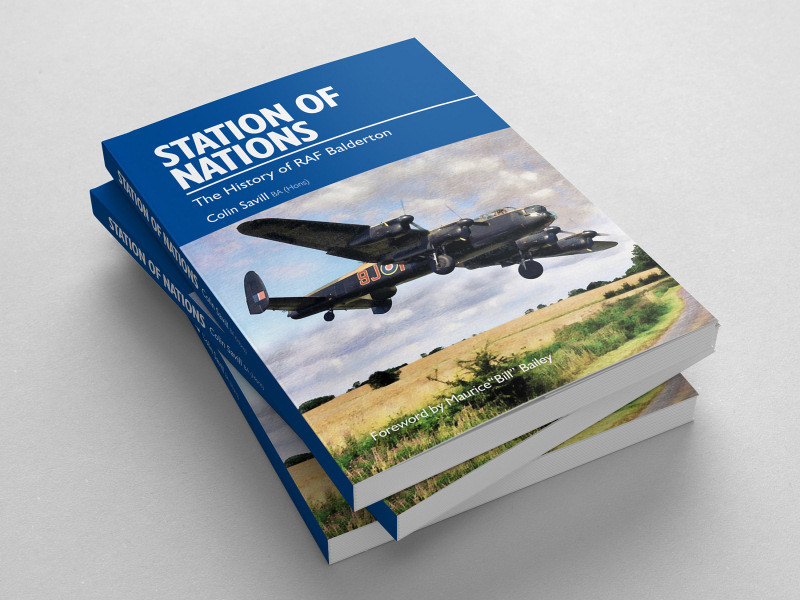 The commemoration will also coincide with the launch of the latest book by Newark Air Museum Trustee, Colin Savill; entitled "Station of Nations". 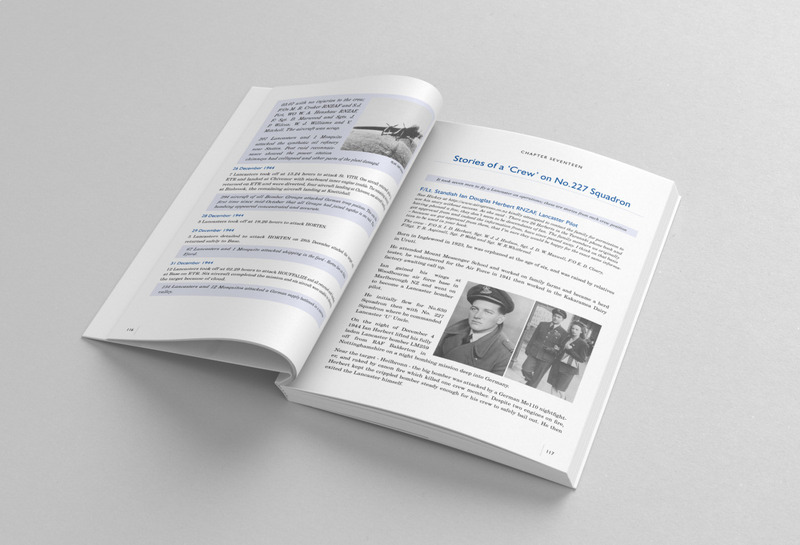 The book charts the history of RAF Balderton and the diverse collection of Canadian, British and American units that were based there. This includes the specialist Rolls-Royce trials unit that was involved in development testing of early British jet engine technologies. The book will be available to purchase in the early afternoon following the formal commemorative activities and the author will be on hand to sign copies.